The first Nissan GT-R was introduced in 2009. Then that model was many times updated to improve more and more as well. Currently, the auto manufacturer is going to continue its successful upgrading. The next renewed GT-R will appear the upcoming year as a car of 2016 model year. According to the tradition, first the novelty will be expected on the local market. The main updates include the improved stability and ride, reducing noise in a cabin. The carmaker is also planning to offer NISMO version and the special model of the 45th Anniversary as well. The latest one will be available only in Japan. We will remind you, if last year the automaker worked on improving of the GT-R that was planned to become the fastest car for a track. This year, the Nissan’s team of engineers concentrates on the grand tourer. Currently, the auto manufacturer is working on improvement of damper rates, straight-line stability, control and feel of braking, steering system, reducing of the idle vibration and changing of the tires structure. In addition, to reduce noise and vibration from activated and deactivated transmission, the carmaker had changed bearings in the flywheel housing. The powertrain is still the same. It is the 3.8-liter V6 twin turbocharged engine, which is able to produce the output of 545 horsepower. 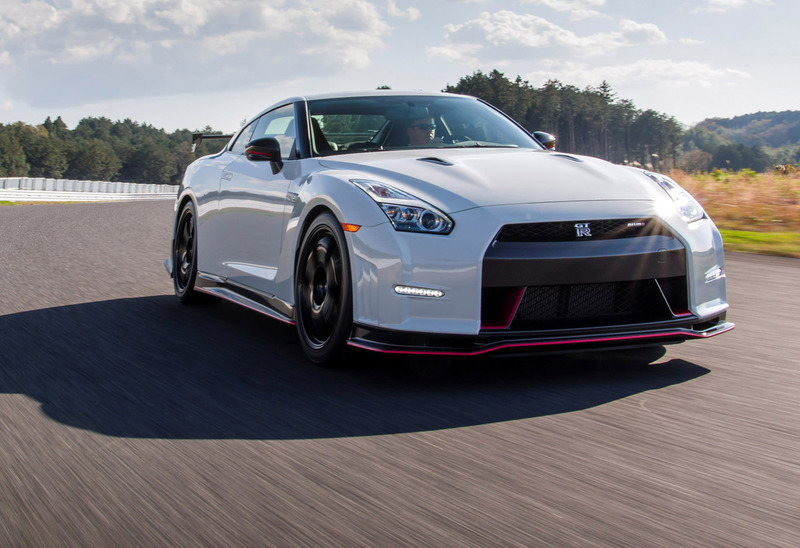 The totally new model in the lineup is the GT-R track Edition NISMO. The novelty is equipped with the upgraded suspension and new stabilizer bar, flared fenders at front, special forged wheels from RAYS, Dunlop tires SP sports Maxx GT. The second new version is the GT-R of the 45the Anniversary. According to the carmaker, there will be only 45 vehicles built. That novelty is built on the GT-R of the Premium edition equipped with technical features from Nissan R34 Skyline GT-R M-Spec version. Moreover, the 45th version gets trim and body paint as well. That limited version marks the Skyline GT-R original, which was produced in 1969. The novelty will get the exclusive emblem and the plate number. As there is information, the updated Nissan GT-R will come on the auto market next year, after the official debut as the car of 2016 model year.